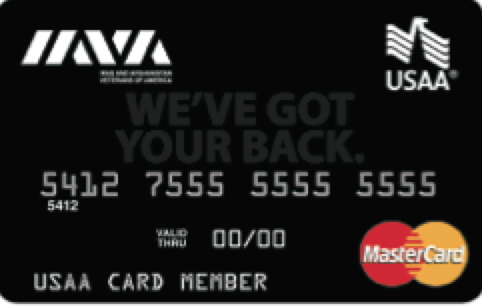 NEW YORK (August 12, 2015) – Iraq and Afghanistan Veterans of America (IAVA) announced today that the three-year-old relationship between IAVA and USAA would be extended and significantly expanded, naming USAA as the provider of choice across the spectrum of products to include USAA’s world-class insurance and financial services. The initial agreement, begun in 2012 provided exclusive credit card products at USAA Bank. The agreement positions USAA as the exclusive provider of financial services including insurance, banking, investments, brokerage services and financial guidance. 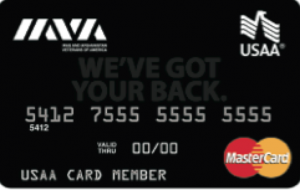 The USAA Bank makes a contribution to IAVA with every new IAVA USAA Rewards™ from MasterCard® American Express® account opened each time IAVA members make an eligible purchase with their card. To learn more about the new agreement, visit usaa.com/IAVA or call 888-518-IAVA (4282). The USAA family of companies provides insurance, banking, investments, retirement products and advice to 10.7 million current and former members of the U.S. military and their families. Known for its legendary commitment to its members, USAA is consistently recognized for outstanding service, employee well-being and financial strength. USAA membership is open to all who are serving our nation in the U.S. military or have received a discharge type of Honorable – and their eligible family members. Founded in 1922, USAA is headquartered in San Antonio. For more information about USAA, follow us on Facebook or Twitter (@USAA), or visit usaa.com.